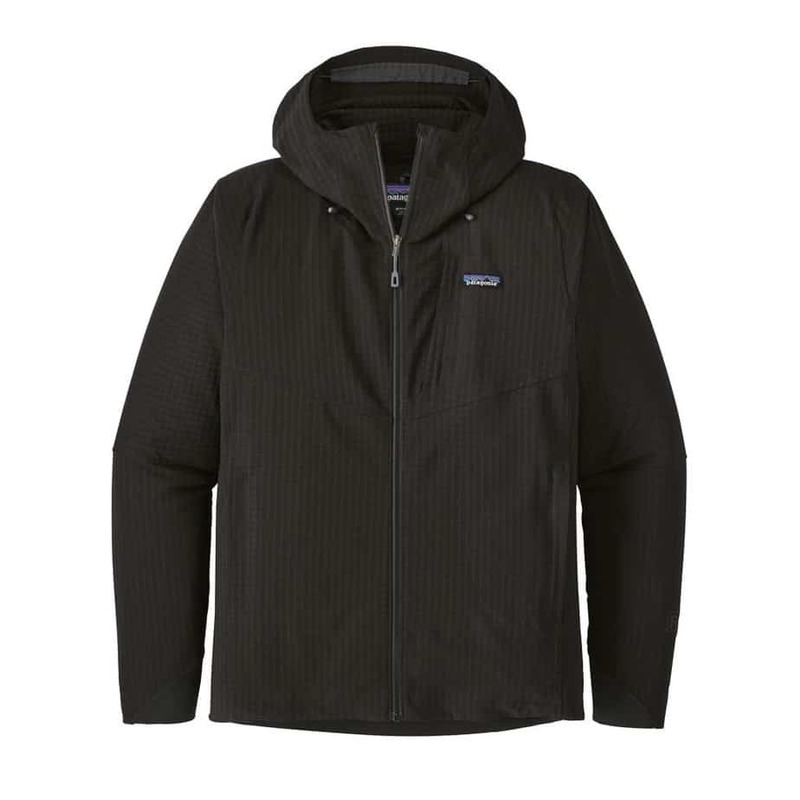 » Arc’teryx vs Patagonia [2019 Edition]: Which Jackets are Better? 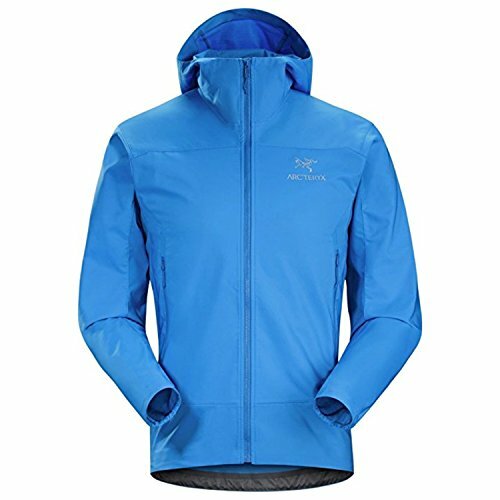 Arc’teryx vs Patagonia [2019 Edition]: Which Jackets are Better? These days, the number of outdoor brands out there producing top-performing softshell jackets runs into the dozens. At the very pinnacle of this pantheon of high-performance product-makers are two brands whose names have been decorated with all kinds of superlatives by experts, pros, and proselytes alike over the last few decades: Arc’teryx and Patagonia. …how are we to choose one over the other? In this article, we hope to help you do just that, throwing three items from each brand head-to-head in an in-depth comparison. Before all that, let’s first take a quick look at the key characteristics and qualities that go into the making of a first-rate softshell jacket. 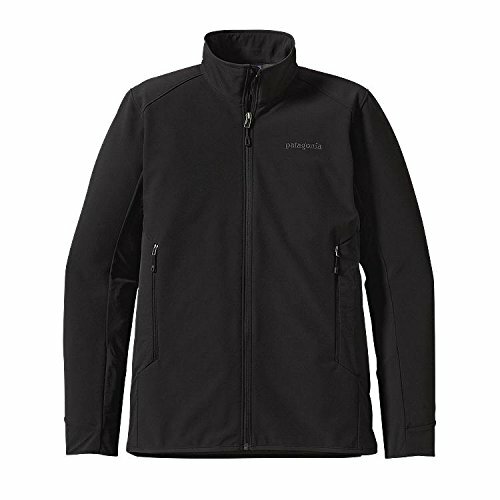 Where to Buy Arc’teryx and Patagonia? Traditionally, the term “softshell” referred to any outdoor garment that combined the insulation of a midlayer with the water and wind-resistant properties of an outer shell layer. In recent years, the softshell category has steadily broadened as more and more “hybrid” models have hit the shelves, most of them veering towards the ultralight side of things and focusing more on performance than the original format of solid insulation combined with moderate weather resistance. Superior insulation to hardshell jackets. Use woven nylon or polyester fabric that provides stretchy feel. Offer more mobility and dexterity than hardshells. Below, we’ve identified the qualities and characteristics that are most important when it comes to buying a softshell jacket and included a short guide describing the benefits of each one. What distinguishes a softshell from a standard insulating midlayer is its ability to provide some resistance to the elements and, as such, be suitable for use as a stand-alone outer layer. In fact, a fairly solid working definition of a softshell is a garment that provides a happy medium between out-and-out hardshells and lightweight midlayers used in the layering system to provide insulation but not protection from the elements. While waterproof garments generally feature a laminate or coated membrane, softshells fall into the ‘water-resistant’ category of products that rely on something called a durable water repellent (DWR) coating for their water-repellent capacities. In short, a DWR coating is a treatment applied in the production process that causes moisture to bead up on a garment’s surface rather than penetrate the material. DWR coatings don’t offer the same water-resistance as membranes but most are capable of dealing with light rain or snow showers and could save you carrying a hardshell during bridge seasons or days when you expect to encounter only very light precipitation at worst. DWR ratings are determined by a simple spray test in which the percentage of fabric with no water sticking to it is assessed visually after being covered in moisture. If the DWR rating is 90, for example, then 90% of the fabric remained free of water after the spray test. A second figure is used to indicate the garment’s performance in the same test after a certain number of washes, thereby revealing its durability. For example, a rating of 80/20 tells us that the fabric maintains an 80-point rating (meaning it was 80% water-free in the spray test) after 20 washes. Many softshells use wind-resistant fabrics or membranes that, as with water resistance, don’t provide the same protection as a hardshell jacket but represent a significant upgrade on standard insulating midlayers. A wind-resistant membrane works much like the waterproof membranes found in hardshells, only with larger pores that are less effective in preventing water penetration but provide far superior breathability. Examples of effective wind-resistant fabrics you might find in a softshell are Gore Windstopper and Polartec Windblock. One of the greatest benefits and key selling points of high-performing softshells is the superior breathability they offer compared to most waterproof hardshells. While breathability isn’t such a big deal for those who envision doing their hiking at a leisurely pace, for any outdoors person involved in more dynamic and aerobic activities or who likes to do their hiking at a decent speed, this characteristic is a must-have in order to ensure you shed all the sweat you’re working up while on the move. 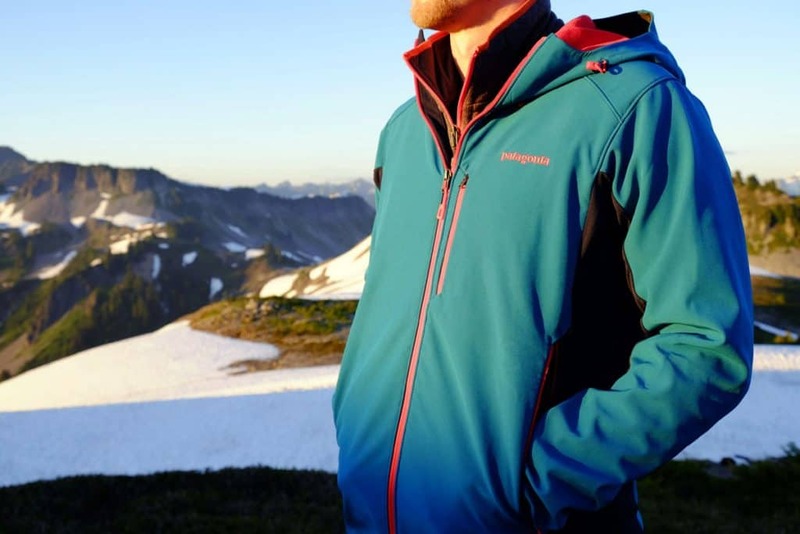 The most breathable softshell models out there tend to be thinner, single-layer designs such as the Arc’teryx Tenquille or Patagonia Airshed featured below, but would-be buyers should be aware that going down the ultra-breathable road does usually mean there will be some degree of compromise in terms of weather resistance and insulation. As mentioned above, the amount of insulation in softshells can vary greatly, with some lightweight models offering only water and wind resistance and meatier models, at the other end of the scale, providing the more substantial, toasty insulation found in a thick midlayer. Which of these options will suit you best will ultimately depend on your needs, activity type, and the time of year in which you tend to do most of your hiking. For winter hikes, fleece-lined softshell jackets may seem like the intuitive choice, but many lighter models are just as effective when worn over the top of a standard insulating midlayer to provide protection from wind and light rain. Heavier softshells, such as the Patagonia Adze, would negate the need for any midlayer in all but the coolest of conditions. For summer outings, lightweight models with very little insulation are ideal, taking up very little pack space and serving as a handy just-in-case, lightweight carry that will offer adequate protection if you happen to get hit with a light drizzle, the wind picks up, or temps drop in the late afternoon. One of the most important attributes in distinguishing a softshell jacket from the hardshell variety is mobility, an all-important characteristic granted mainly by a jacket’s degree of flexibility and stretch. If you happen to be a quick mover in the backcountry or mix up your hiking with more aerobic and dynamic activities like ski-mountaineering or rock climbing, then that added range of movement allowed by a stretchy fabric is sure to be much appreciated. Beyond reading user reviews, the mobility any jacket will provide can be gauged by checking the content of its fabric, with higher percentages of elastane or spandex usually meaning more flex and stretch. Other key contributors to mobility include gusseted underarms, articulated elbows and “stretch” panels, all of which might be found in more high-end products which place an emphasis on performance. A handful of well-designed features can greatly enhance a softshell’s functionality and overall performance. The most notable of these are a hood, pockets, and cuffs. 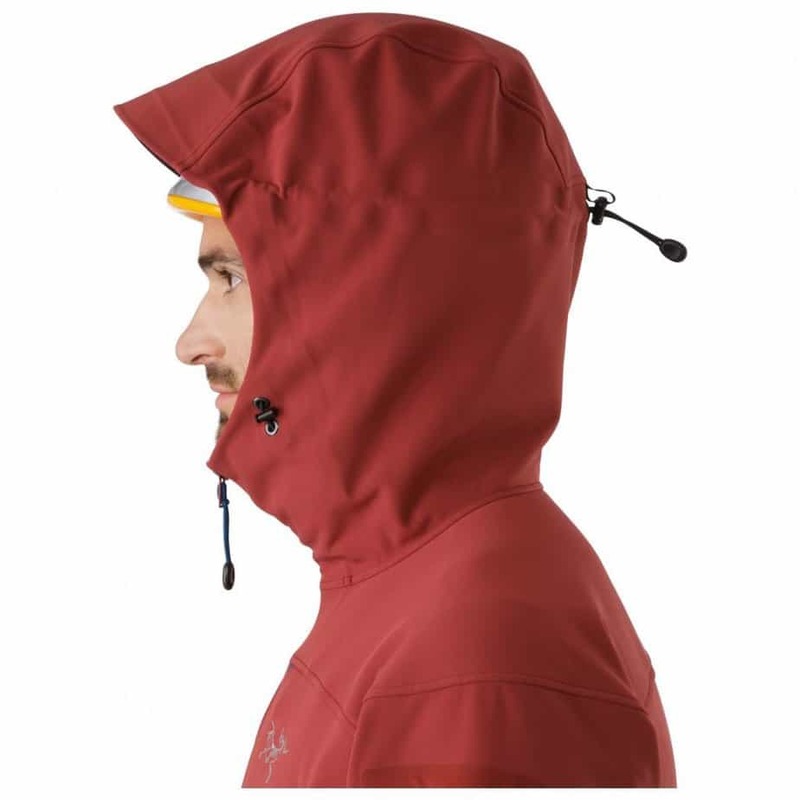 This often taken-for-granted feature may seem of little importance compared to other aspects of a jacket’s construction, but having a hood ready to throw over your head can make a big difference when out in a cold wind or light rain. And if you’re going to have one, you might as well be sure you’re getting a good one while you’re at it, right? Of course! So, what makes one hood better than the next one? Look for adjustable drawcords (one-handed are best), helmet compatibility (if you like to mix up your hiking with some mountaineering or climbing), and a peaked rim to help keep rainwater out of your eyes and off of your face. While pockets might seem like a given in any garment, with softshells these days trending towards ever lighter models, some manufacturers have chosen to skip this age-old feature in order to save on a few ounces of weight. If you prefer to have something to put your hands in when the weather takes a turn for the nippy, be sure to check your prospective jacket will be able to aid you in this respect before heading to the checkout. Ideally, a good softshell jacket will have a pair of decently sized handwarmer pockets to give you extra paw-protection from the elements and, importantly, have located these in such a way that they will be accessible when wearing a backpack (i.e. a little higher on the flank than pockets on a regular jacket). A third chest or sleeve pocket that will fit a map or phone is also useful, saving you the hassle of having to take off your pack every time you need to get your bearings or post an emergency Instagram update(!). The cuffs on softshell jackets usually take one of two forms: elasticated or adjustable velcro. While elasticated cuffs are featured on many more casual jacket models and will be adequate for most users, for more dynamic activities adjustable velcro cuffs are a handy feature to have for two reasons: firstly, they provide a quick and easy means of regulating ventilation when need be; secondly, they can accommodate a thicker pair of gloves in cooler conditions. 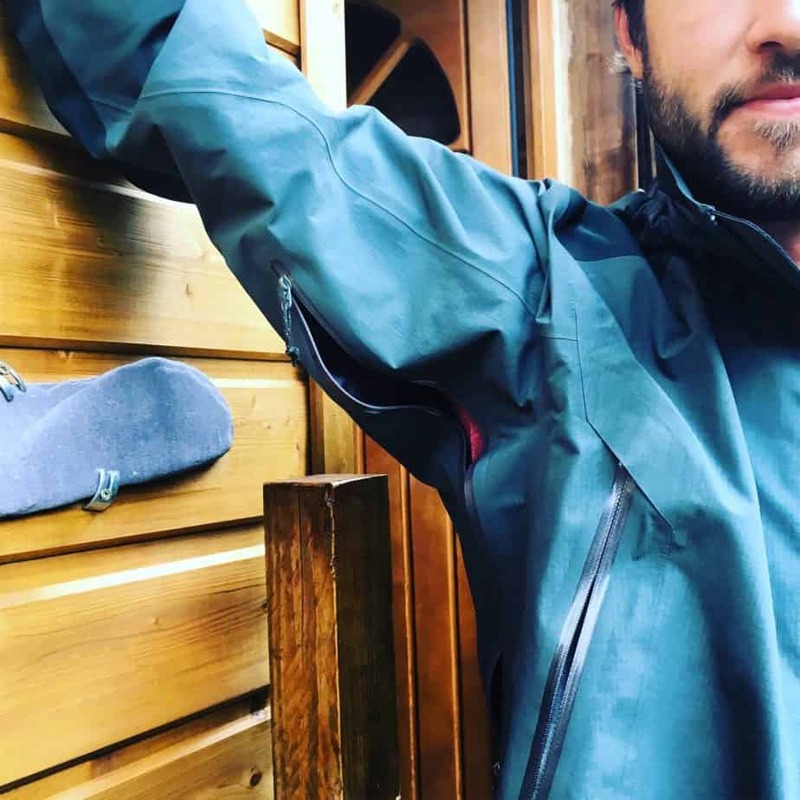 Now we’re in the know about what makes one softshell jacket superior to another, let’s get down to our review of the top softshell jackets currently on offer from Arc’teryx and Patagonia. The wonderfully well-made Tenquille gets our review off to a running start. This very versatile softshell cuts back on a few desirable add-ons (namely an adjustable hood and velcro cuff closures) in order to achieve its superbly light weight, but despite these niggly oversights still manages to ride high on the list of top performers in the lightweight softshell category. The Tenquille is very packable, sheds moisture well, packs a decent amount of insulation for such a light garment, and boasts plenty of stretch to aid mobility and dexterity. It also features stretchy underarm panels that aid ventilation and offer a superior range of movement for those who are likely to throw in a bit of light scrambling or climbing with their hiking. The bottom line? A great jacket let down by a few features you’d expect to be better at such a princely price. Decent insulation given its weight. Hood lacks adjustment cinches or toggles. 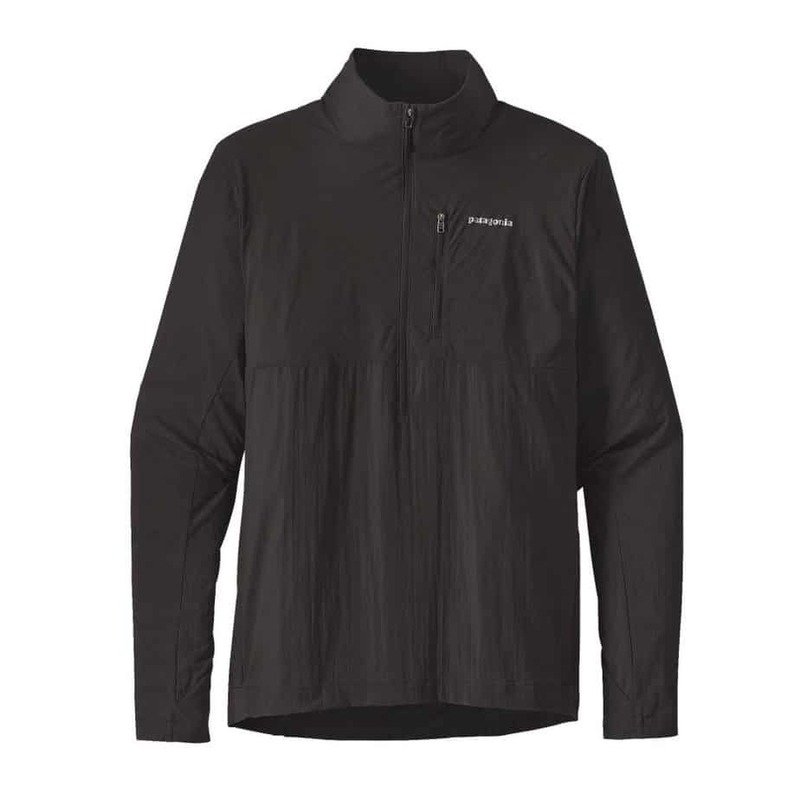 Softshells don’t come much lighter than the Patagonia Airshed Pullover. 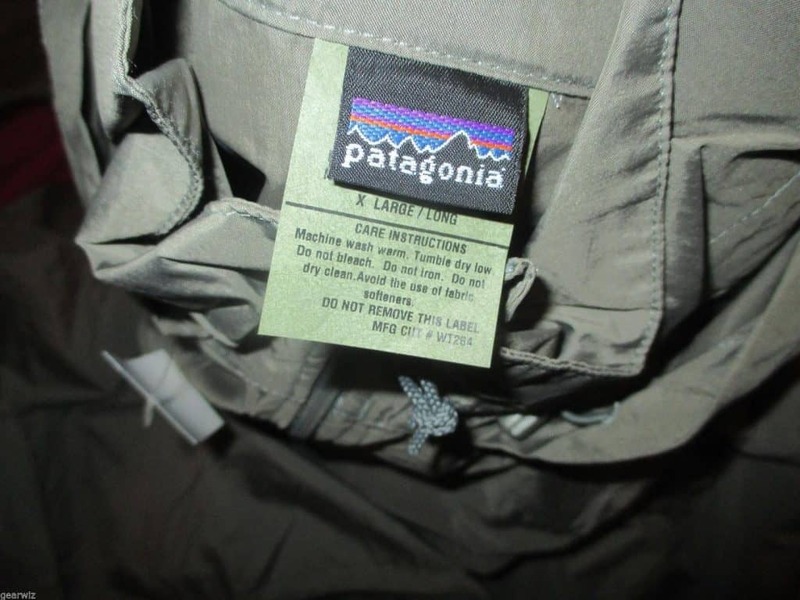 It’s so light, in fact, that most would-be buyers are apt to think that makers Patagonia must have cut a lot of corners to whittle it down to that astoundingly featherweight figure of 3.7 oz. Well, not exactly. The Airshed doesn’t have a hood — to many minds a fairly fatal oversight — and offers close to naught in the way of insulation, but does have a ton of other things going for it that go a long way to compensating for its failings. First up, the Airshed offers surprisingly good (verging on awesome) weather resistance. Thrown on top of a baselayer or midlayer, this wafer-thin (20-denier) little garment will not only fend off the worst of the wind and even the odd rain shower, but do so far better than many of its more heavyweight competitors — and all while retaining an excellent level of breathability. Secondly, and one of the most lovable aspects about the Airshed, is its versatility. Whereas few users would dream of carrying a double-layered, fleece-lined softshell with them in mid-summer, the Airshed is ideal for fending off slightly inclement conditions in warmer months when worn above a t-shirt and can also deal with considerably worse in winter months when worn atop an insulating midlayer. In short, this is a superbly weather-resistant, featherweight softshell that will win the heart of many a hiker if they can manage to see past the lack of a hood and don’t mind finding their insulation elsewhere. Chest pocket doubles as a stuff sack. Good water and wind resistance. The Arc’teryx Gamma MX has become something of a go-to garment for countless outdoor-goers the world over since its introduction a few years ago. Given its fairly hefty price tag, this popularity alone speaks volumes about what this very sleek, stylish jacket has to offer. At 19.9 oz, this is one of the heavier jackets in our review, but offers enough insulation for those shoulder season days or early morning starts when temps are around zero and also enough breathability and ventilation points to keep things cool and comfortable in far warmer conditions. Features-wise, the MX ticks every box admirably, boasting a total of five exterior pockets (two hand, two chest, one sleeve), an adjustable hood, and adjustable velcro cuffs. In a nutshell, this is a massively popular jacket that we’re fairly sure everyone in the outdoor community would be wearing in every season except summer if it wasn’t for its hefty price tag (check here for deals). Solid water and wind resistance. For those in search of a beefier softshell to see them through the colder months, the Patagonia Adze might just be what you’re looking for. With a 3-layer construction comprising a chunky fleece lining, Polartec Windbloc membrane, and tough polyester outer, the Adze is one of the warmest softshells we’ve come across. Add to that its ability to deal with a dose of light rain or snow, excellent breathability, and superbly cozy feel and you have a four-season softshell that’s sure to be a hit with anyone hitting the trails in less than perfect conditions. On the downside, this jacket is quite a lot heavier than many other softshells out there and is fairly bulky, too, meaning it’s not the best option for those who prefer to keep things ultralight or are looking for something to throw in their backpack as a “just-in-case” safety measure. Much cheaper than the Arc’teryx Gamma MX. Stretchy side panels improve mobility. Not quite as water resistant as other models in our review. Baggy feel — fit not as athletic as Arc’teryx models. In the Squamish we find Arc’teryx’ answer to the Patagonia Airshed. Like the Airshed, the Squamish is an ultralight, ultra-packable jacket that offers very little in the way of insulation but makes up for it with solid weather resistance and excellent breathability. The stretchy athletic fit to this jacket makes it incredibly versatile and ideal for use either on top of an insulating layer in colder conditions or on top of a baselayer or t-shirt in warmer months when all you need is a light buffer against the wind or a sprinkling of rain. Like the Airshed, the Squamish is let down by one potentially fatal absence in its feature set — in this case, something to put your hands in. Why the folks at Arc’teryx might have deemed it wise to pass on a pair of simple hand pockets is beyond us, but given their product’s superlative performance in every other respect, we’re sure there will be plenty of buyers out there willing to forgive them. Decent wind and water resistance. Stretchy materials provide good mobility. Gusseted underarms boost mobility and comfort. A crossover between a softer, lightweight midlayer and an ultralight windshell, the R1 TechFace is a jacket whose confused identity has worked in its favor, having carved for itself a niche between the two above categories. This high-performing technical fleece boasts a super-soft feel that belies the toughness of an exterior that’s hardy enough to deal with strong winds and the odd shower of rain or snow. It’s also very breathable, packable, and is blessed with a handful of handy features — an adjustable hood, backpack-compatible handwarmer pockets, versatile cuffs, and a large chest pocket for storing a map or phone. And the downsides? Well, the baggier fit may not be to everyone’s taste, but it’s hard to find fault with something that could possibly be seen as ‘pro’ by many potential buyers. Superb water and wind resistance. Baggier fit (a ‘pro’ for some…). Arc’teryx (direct): They have seriously stepped up their online direct to consumer process. Be sure to check out their online store here for the widest availability and direct customer service. 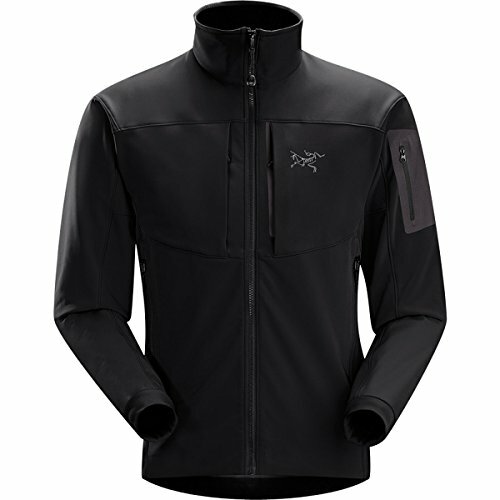 Amazon: While it can sometimes be hit or miss for outdoor gear on Amazon, they definitely have a solid selection of Arc’teryx jackets here. Definitely worth comparison shopping. Moosejaw: Moosejaw has REALLY stepped up their online game recently, with a wide selection of Arc jackets at competitive pricing. Definitely check this page out here for the latest Arc jacket deals. REI Co-op: REI also is another great place to check here, particularly if you are already a Co-op member. Even without it, they are among the best at offering timely seasonal discounts and reductions on older models. 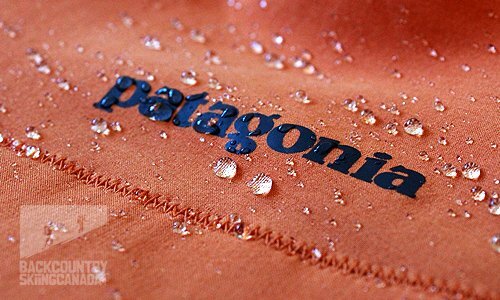 Patagonia (direct): For the FULL selection of jackets, Patagonia’s online store here is the first place that I check. REI Co-Op: Similar to Arc, REI has a great selection of sales on Patagonia jackets so it’s worth checking here to see before deciding where to buy. Moosejaw: Again, Moosejaw has really stepped up their inventory here. Worth checking! Identifying the key characteristics of a killer softshell isn’t an easy task given the fact that many of us spend our time in the outdoors in very different ways and, as such, seek very different things from our garments. For the would-be buyer and reviewer (!) alike, sitting on the fence or succumbing to indecision is all too easy, and never more so than when tasked with picking out the best of the many brilliant offerings of Patagonia and Arc’teryx. By focusing on the key elements of weather resistance, versatility, and value for money, however, one garment in our review has edged it over the others: take a bow, the Patagonia R1 TechFace Hoody. 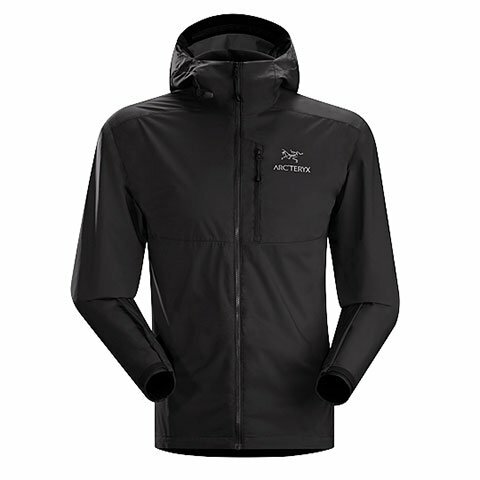 Despite incredibly stiff competition, the TechFace takes the title of “Best Softshell Jacket” in the Arc’teryx and Patagonia ranges on account of two facets that will appeal to any potential buyer: firstly, its outstanding water and wind resistance; secondly, by providing similar or better overall performance to other items in its weight category but at a far friendlier price. For those seeking a year-round, versatile, and very well-made softshell that packs every feature you could possibly ask for, your search can end here.